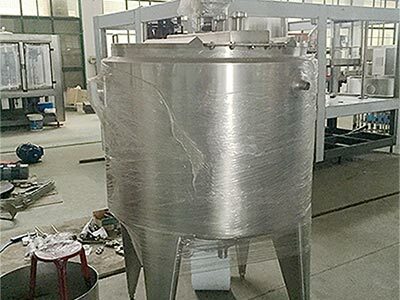 According to the request of the process, putting the syrup, major ingredient and auxiliary material, juice and RO water orderly into the mixing tank. 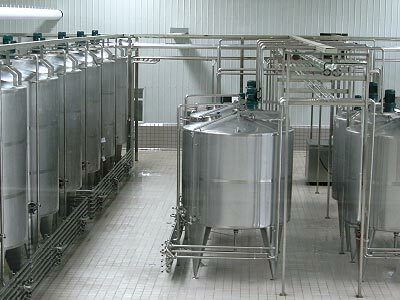 Making the process of stirring, homogeneous mixing and sampling inspection in the mixing tank. Standing the feed liquid and then preparing to convey to next work stage. Juice beverage pretreatment system can be applied to dairy products,fruit and vegetable drinks,fruit juice,vegetable protein drinks and other food industry,precision preparing and accurate measurement is according to the actual needs of customers,we can provide automatic and manual ways of two solutions.